This is a summary of services commissioned by NHS England based on the full Service Specification. 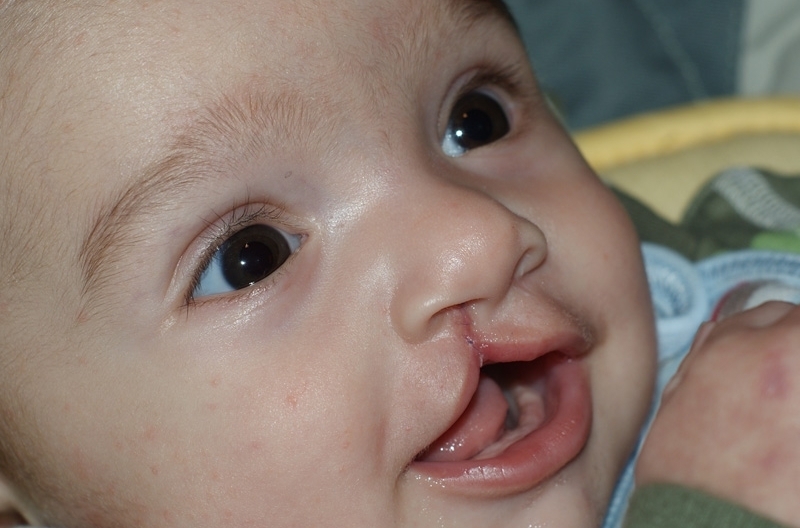 It is designed to help you understand how everything in the treatment pathway for cleft fits together, and what you might expect at each stage of your or your child’s life. It is important to remember, however, that every child is different and that this is a general guide only. What is available may differ from area to area, and specifications for Scotland and Northern Ireland will be slightly different. 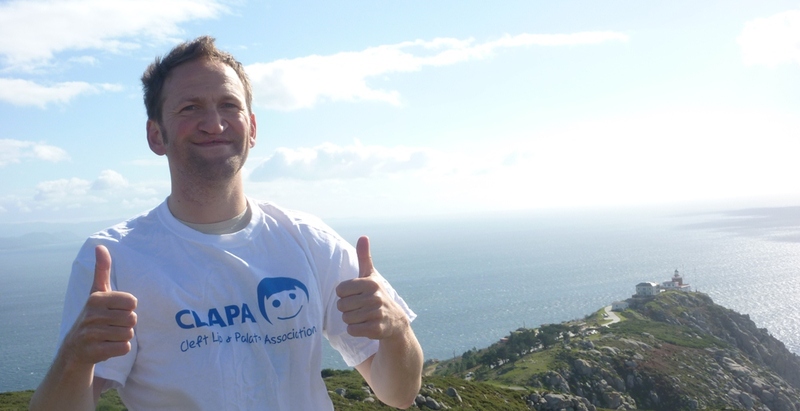 To find out more about the Cleft Services in the UK, visit our NHS Cleft Services page. Visiting or moving to the UK? Check to see if you’re entitled to NHS treatment. Visiting from the EEA? Find out more. If you are working abroad, or moving abroad on a more long term basis, you can find out more here. The care pathway as laid out here is based on the Service Specification for cleft care by NHS England, so there will be differences around the UK and not all parts will apply to every individual moving through the pathway. As well as specialist cleft care, a child’s health and progress will be monitored by the usual Primary Care paediatric services (e.g. vaccinations) which we have not included here. 3D/4D ‘bonding’ scans are available for free or at a discount in certain areas with a referral from your Cleft Centre. They may also be available in your materinity unit. Welcome Pack – a set of specialist feeding bottles and teats as well as information is sent out to parents when required. These bottles and teats are also available to buy online or over the phone. 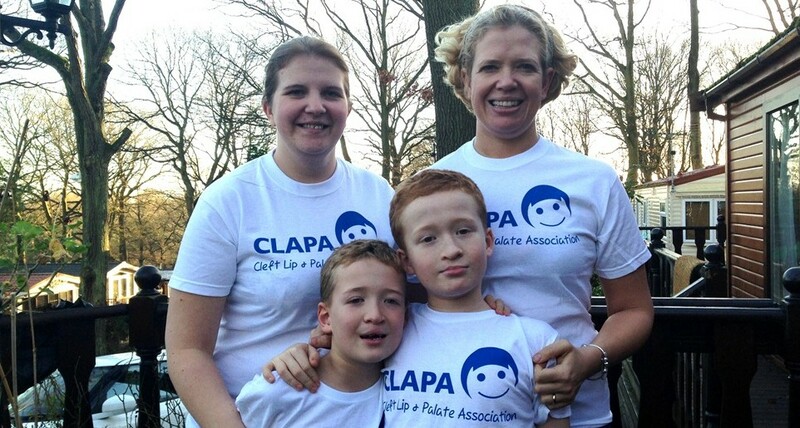 A family of CLAPA supporters! Adults may re-enter the cleft service at any time for a consultation about any aspect of their care, including psychological support, genetic counselling and specialist dental treatment, which is all available on the NHS if it is deemed necessary. Have a comment or question about the information in this page? Please contact Communications & Information Manager Anna Martindale at [email protected] or 020 7833 4883.